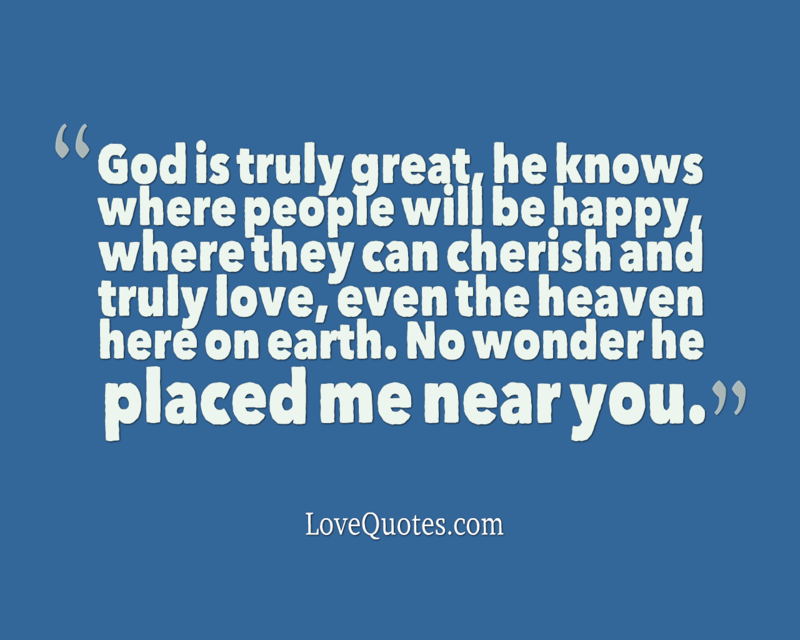 God is truly great, he knows where people will be happy, where they can cherish and truly love, even the heaven here on earth. No wonder he placed me near you. 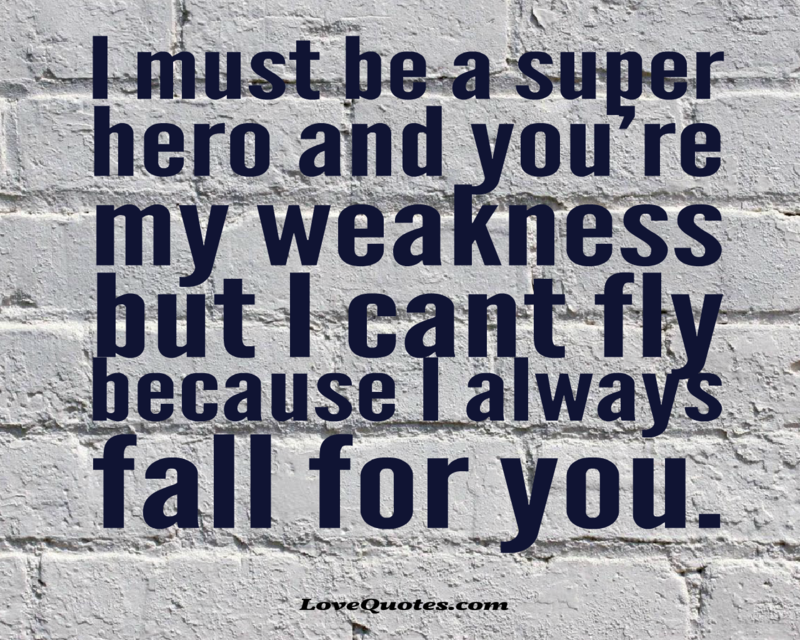 I must be a super hero and you’re my weakness but I cant fly because I always fall for you. 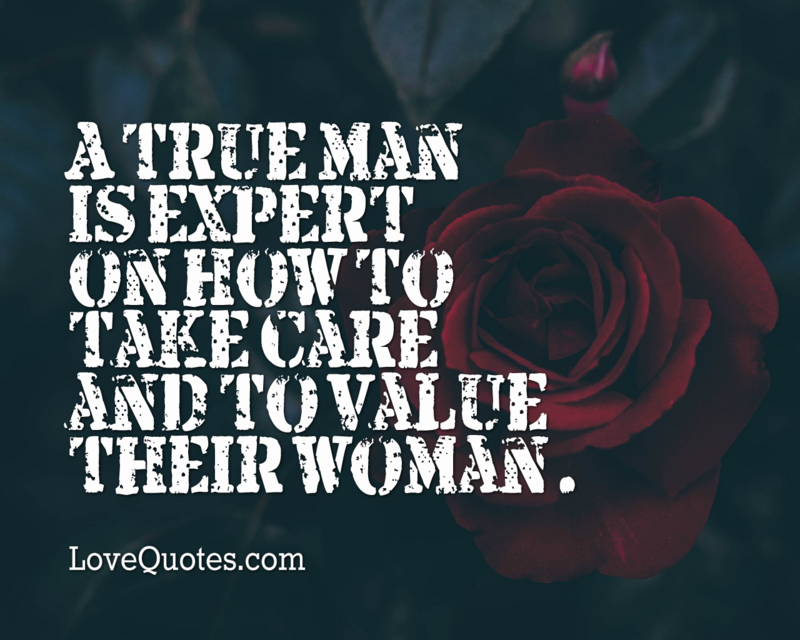 A true man is expert on how to take care and to value their woman. 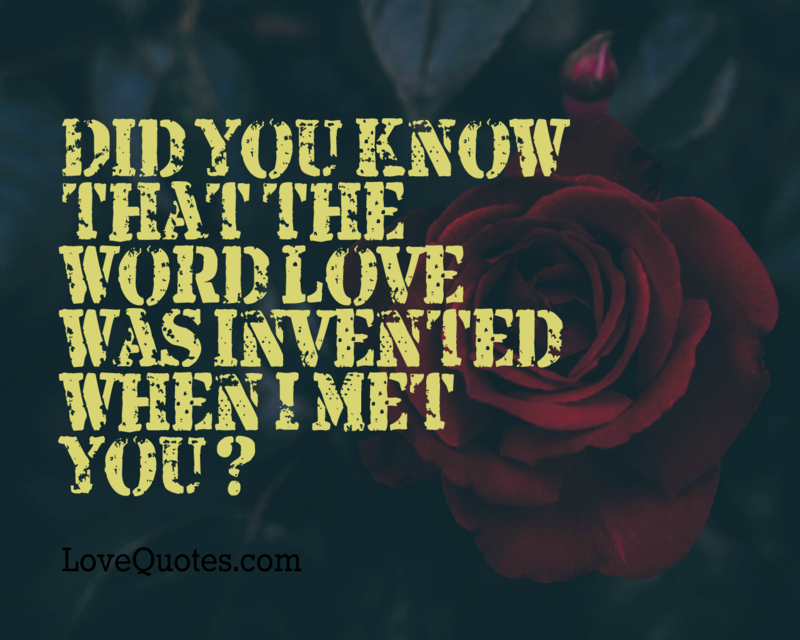 Did you know that the word love was invented when I met you? 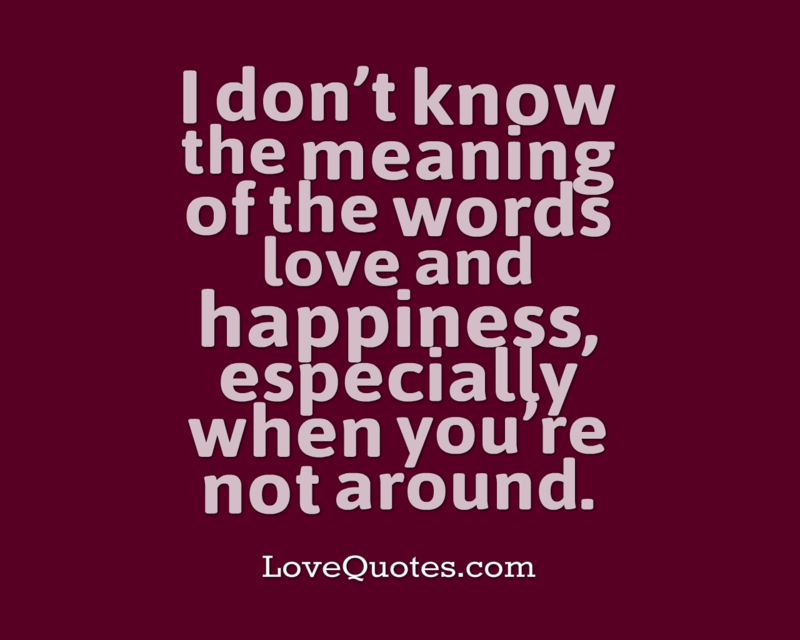 I don’t know the meaning of the words love and happiness, especially when you’re not around. 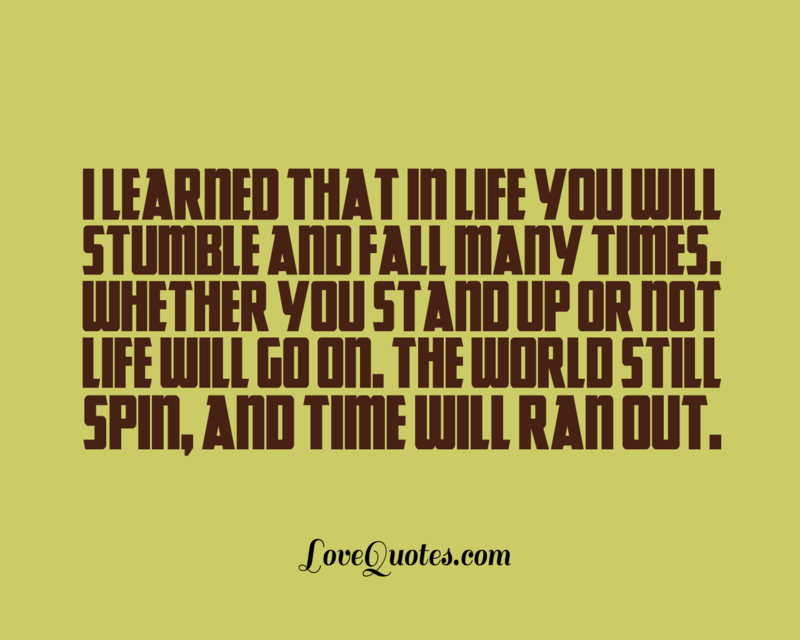 I learned that in life you will stumble and fall many times. Whether you stand up or not life will go on. The world still spin, and time will ran out. Every time I close my eyes I see you. How I wish I would still see you every time I open them. 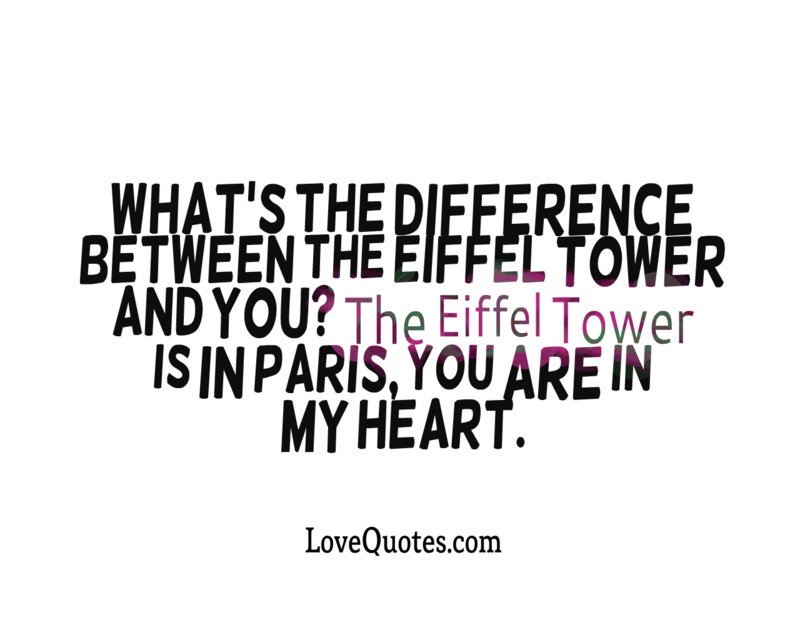 What's the difference between the Eiffel Tower and you? The Eiffel Tower is in Paris, you are in my heart.